As a perennially popular destination for travelers and expats alike Tuscany certainly needs no introduction. Its bucolic hills and picture-perfect landscapes are the stuff of dreams, and travel posters. As a luxurious getaway spot for the glitterati, so too is it home to some of the world’s most famous artwork and architectural jewels. Tuscany is, quite simply, Italy’s most culturally-rich region, and, for many foreigners, the ideal spot to live. Tuscany or Toscana (its name in Italian) is the fifth largest of Italy’s 20 regions, located slightly north of the center of the peninsula, with a long stretch of Mediterranean coast. It encompasses 8,800 square miles and has a population of 3.7 million. It borders Lazio, Umbria, Le Marche, Emilia Romagna, and Liguria. The region is broken down into ten provinces: Massa Carrara, Lucca, Pisa, Livorno, Grosseto, Pistoia, Prato, Firenze, Arezzo, and Siena. This gorgeous countryside striped with vineyards, perfectly kept towns with grandiose buildings, and leisurely pace of life, is alluring for those that want that “under the Tuscan sun” kind of lifestyle. The majority of the region, about 67%, is comprised of bucolic hills but Tuscany also has wild mountains, thick woods, river valleys, lunar-like canyons, and coastal plains. With a healthy 250 miles stretch of Mediterranean waterfront. If a seaside city is your dream, you’ll want to look at Viareggio, Livorno, Massa or Carrara, which have year-round life and economies. Florence, the heart of Tuscany and the city that gave us the Renaissance, is justifiably the primary draw, and the priciest city. The hills between Florence and Siena are some of the most expensive pieces of property in the country, populated by finance tycoons and movie stars. But, that doesn’t mean that you have to rule out the Tuscan dream quite yet. Whether you’re looking for a rustic country retreat, a city-center lifestyle, or a tidy hill town, there are still plenty of places within reach, without sacrificing style or cultural amenities. With art cities, cultural offerings and outdoors activities, it’s not hard to see why Tuscany is popular as a retirement destination. Walking trails, bike routes, swimming, and a wealth of great golf courses… there is plenty to do to stay active. Add in a rich array of art in museums, churches, public buildings and private galleries, plus opera theaters and music venues, not to mention historic towns and UNESCO heritage sites to explore and you’re not likely to get bored no matter where you settle in Tuscany. As this area is one of the most popular for expats, you’ll also find an English-speaking presence in virtually every town. The central swath of the region is home to some of Italy’s highest real estate prices. If you’re looking for affordability in Tuscany, look toward the periphery of the region and towns like Pistoia, Lucca, Volterra, Manciano, Pitigliano, and San Sepolcro. The region holds hundreds of charming small towns. Some are well-trod, like Montalcino, the Chianti towns and Pienza, while others have stayed more off the radar but have historic appeal and lovely landscapes. There is an expat presence in even the smallest hamlets, though, as Tuscany has long been a favored spot for foreigners. 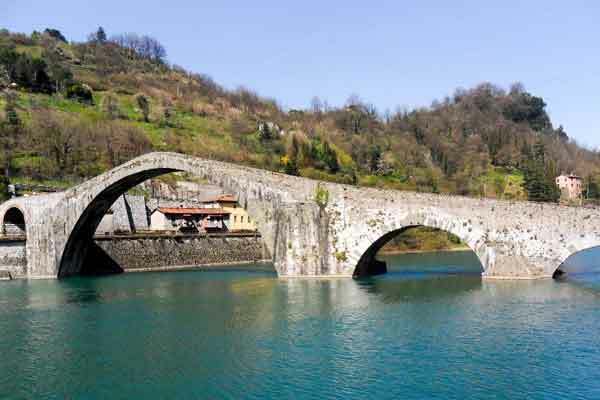 The lowest-priced part of Tuscany is found in the extreme corners of the region—the Lunigiana in the northwest; the eastern flank where Tuscany meets Emilia Romagna; the southern edge around Lazio. Florence is the undisputed art capital of Italy (if not the world) but the Renaissance didn’t stop at the city gates. Other cities in Tuscany also offer glorious architecture and artwork. Below are four examples of areas in Tuscany that offer the same Tuscan desirability and lifestyle at more reasonable rates. Pistoia, an elegant Renaissance city with a pinstriped art-adorned cathedral and baptistry, relaxed piazza, cafes, and stunning palaces, is often called a miniature, understated Florence. It is less than an hour from the city yet the cost of real estate –both buying and renting- is half that of its better-known sister. Lucca is a showy and lively city of tall towers, stately palaces, dazzling churches and an unusual elliptical piazza built along the outline of the ancient Roman amphitheater. 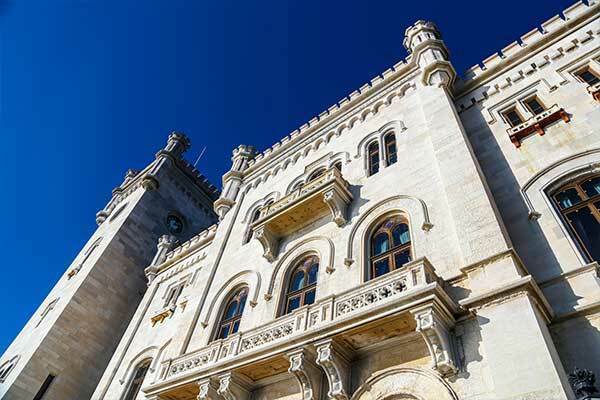 The city is completely contained within its old protective walls, with a fabulous parkway on top of them, so you can walk all the way around the city. Arezzo is another charmer. 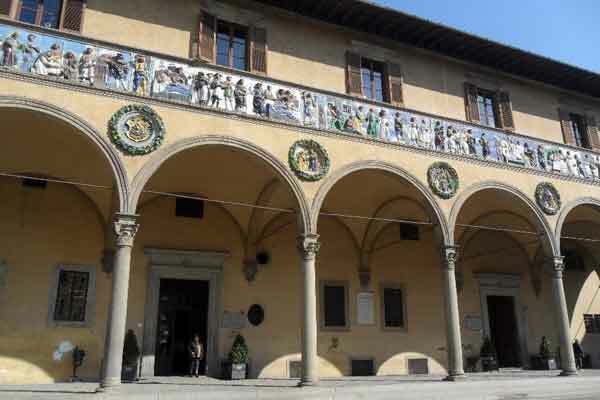 Medieval and Renaissance buildings give the city an aristocratic air and its piazzas are perfectly proportioned to be gathering spaces for events, such as the famous monthly antique market. It has an excellent weekly market, with churches filled with art by the likes of Piero della Francesca, and a vivacious sense of life that makes it enjoyable. If it looks familiar to you, that’s because Roberto Benigni, a hometown hero, filmed his Academy Award-winning film, Life Is Beautiful, in Arezzo. 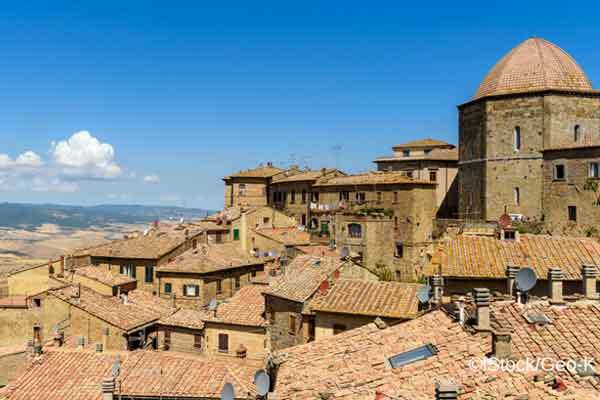 Volterra is a marvelous medieval hill town that effuses Tuscan atmosphere and boasts a massive castle, several museums and ancient monuments among its well-kept narrow lanes. You’ll find piazzas basking in the sun and a quilted countryside of grape vines, olive groves and cultivated fields but the town, despite its proximity and comparisons to better-known San Gimignano, doesn’t attract the number of tour buses, which is good news for livability and prices. There are many more small towns worth exploring that offer the same Tuscan desirability and lifestyle at more reasonable rates. Since housing is the primary cost to factor in, here is a breakdown of the average price per square foot, for both buying and renting, in the areas mentioned above . 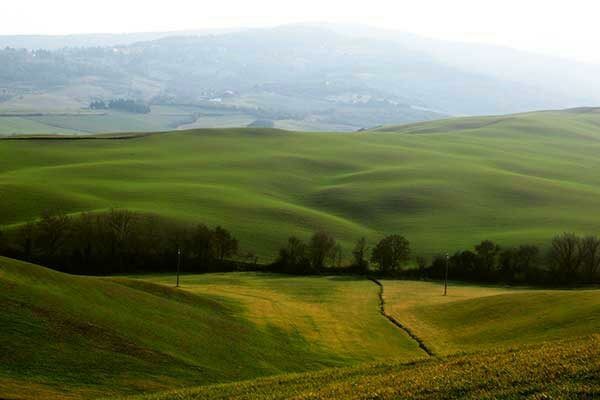 Many guidebooks and websites are dedicated to Tuscany, one of Italy’s most famous regions. But most of them seem to focus on the same over-trod territory and highlight the “usual suspects” in terms of activities and sights. With that in mind, we are going to look at some fun and interesting alternatives for a trip to Italy’s most famous destination, to mix things up and help you experience more of the true Tuscan ambiance and history. 1. Commune With the Genius. 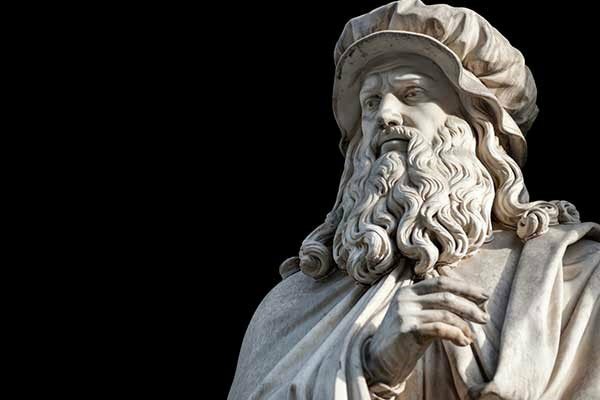 Leonardo da Vinci was the true Renaissance man, an inventor, painter, sculptor, and architect who has been called the most multi-talented person in history. Get a glimpse of his brilliance by making a pilgrimage to his hometown, Vinci, west of Florence. The town touts their famous son with an extensive museum scattered across two historic buildings as well as works of contemporary art inspired by Leonardo’s influence, placed around the old town. Round it out with a visit to Leonardo’s birthplace, in the olive-studded hills just outside the village. 2. Soak in Hot Springs. Tuscany is littered with the thermal waters that have curative effects. Whether you want a natural rock pool or a spa facility with relaxation treatments, a soak in some hot springs to unwind after sightseeing is a great idea. 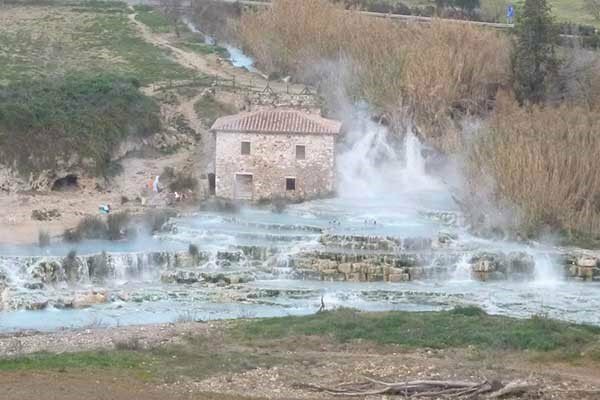 Enjoy the hot waterfall and basins at Saturnia, or more for famous spas which were popular with the ancient Romans check out Montecatini Terme, west of Florence, and Bagno Vignoni. You’ll also find hot springs in almost every part of the region. Yes, it goes without saying that Tuscany is oft-associated with its wines, so schedule some time to visit a winery or two and see the full process and do a tasting at the cantina (cellar). 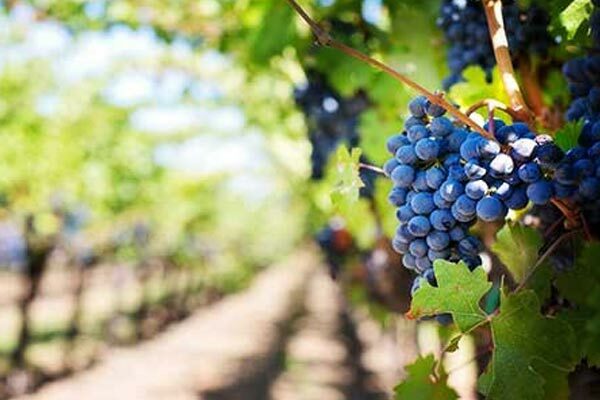 While Chianti and Brunello are the most famous vintages, don’t overlook the wines from Montepulciano (Vino Nobile), Scansano (Morellino), and the area around Lucca (Colline Lucchese). Somehow it always tastes better when it’s sampled while overlooking those Tuscan hills. 4. Hang Out With Andrea Bocelli. The acclaimed tenor is a living legend, recognized around the world, but his humble roots are here in the rural community of Lajatico in western Tuscany, and he maintains close ties to his hometown. That’s why when Bocelli decided to build a multi-use complex, he placed it not just in his hometown, but where his family had their farm equipment business (the officine Bocelli was his grandfather’s garage/workshop). The design-driven complex has photos dedicated to Andrea Bocelli and his career and music, but mainly focuses on good food and wine. His brother owns a winery just down the road. Another little-known attraction in Lajatico is Bocelli’s own outdoor amphitheater, Il Teatro del Silenzio, which hosts the maestro just one night a year. The very special open-air theater was created by Bocelli himself to bring together nature, art, and music in a divine way; it is set alone in the hills of the rolling countryside where the landscape becomes the backdrop. Tuscany has about 250 miles of coastline yet most visitors stick to the hills and art cities. But a day or two at the beach is a relaxing diversion, and the variety will satisfy everyone’s preferences. 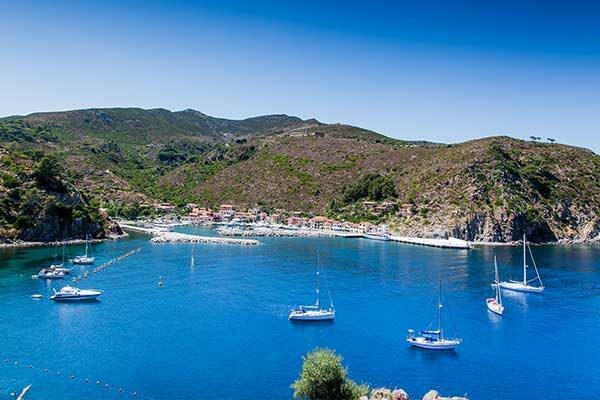 From rocky hills that end at the water to wide expanses of manicured sand dotted with umbrellas, to secluded coves and natural coastal dunes backed by herbal-scented scrub. There are also some islands off the coast, including Elba, Giglio, and Capraia. 6. Walk With a Renaissance Master. Yes, Florence is the epicenter of Renaissance art, but the Arezzo area is home to masterpieces of one of the early Old Masters, Piero della Francesca. He was a mathematician and pioneer in painting techniques like perspective, foreshortening, and spatial depth as well as three-dimensional modeling of his figures. His rational, linear works influenced the later Renaissance period and artists such as Signorelli and Perugino. Follow the Piero della Francesca trail and get a glimpse of his contributions to the movement that changed the art world. 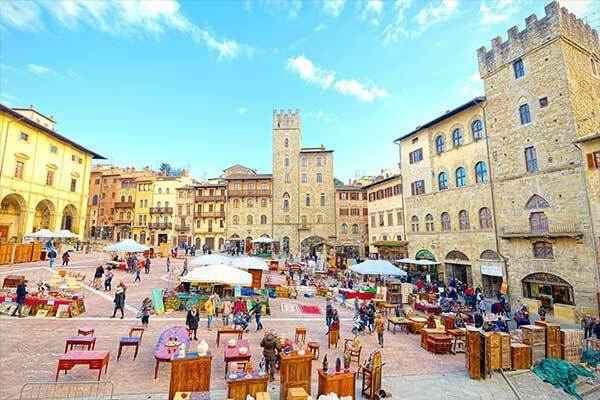 Pro Tip: Beyond the Old Master, Arezzo itself is a beautiful and lively city that’s worth a few days to explore its streets and palaces, and hang out in the splendid arcade-draped piazza; the surrounding area, dotted with castles, wineries, and alluring villages, ups the appeal. 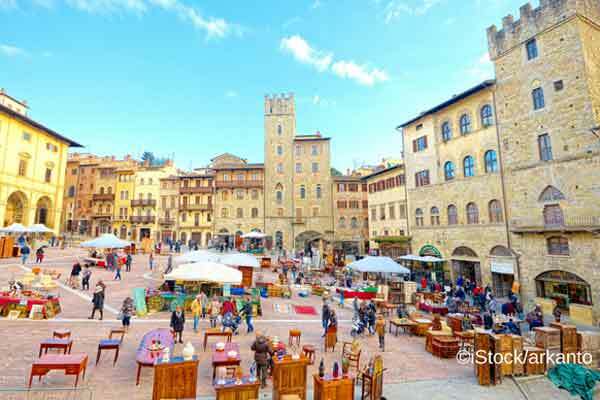 Start in Arezzo’s picture-perfect Piazza Grande with its palaces and medieval towers, where the Basilica of San Francesco houses Piero’s masterpiece The Legend of the True Cross. The cathedral on top of Arezzo also has a Piero fresco. Then head to Monterchi and its miniscule museum dedicated to a singular fresco, the Madonna del Parto (of childbirth), object of veneration for generations of expectant mothers. From there, take the ribbon of road through a patchwork of grains and tobacco fields to the artist’s hometown of Sansepolcro. The lovely town maintains the painter’s birthplace home as well as several of his masterpieces in the civic building, most notably the magnificent almost ethereal polyptych of Misericordia, and The Resurrection, a painting so beautiful that it stopped the Allies’ bombing during WWII to spare it. 7. Stay in a Castle or Palazzo.